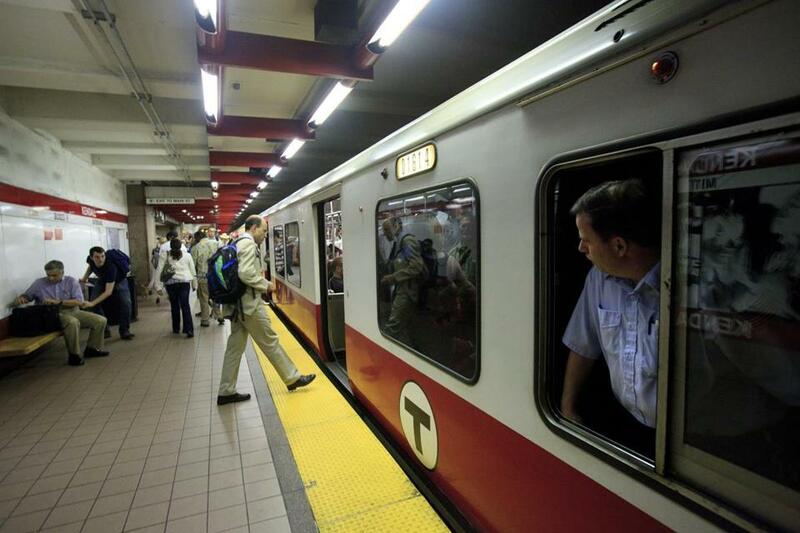 Boston’s seventh and eighth graders may be taking the T to school next year. The Boston Public Schools system plans to eliminate bus service for its seventh and eighth grade students next year. Instead of boarding school buses, 4,500 12- and 13-year-olds will receive passes to ride the MBTA to school. This plan requires budget approval by the Boston City Council, and several councilors have raised significant concerns about its shortfalls. Since the MBTA is not planning to increase service, T riders may find themselves acting as de facto chaperones on more crowded buses, trains, and subway platforms. The most significant problem, however, is one of educational opportunity. This transportation plan, coupled with the new student assignment system, will force some families to choose between the school to which they want to send their child and their child’s safety getting there and back. This is a choice no parent should have to make. Parents rightly fear their children would risk increased exposure to bullying, harassment, and violence on public transportation. City Councilor Tito Jackson, for example, has said he has broken up after-school fights between youths at Dudley Station. And there are tragic examples of more serious violence on the T. In 2012, a man in his 20s was fatally stabbed exiting a bus near the Dudley library in mid-afternoon. While all seventh and eighth graders would be affected by this plan, our most vulnerable students will feel the greatest burden. Residentially, Boston is a racially and socioeconomically segregated city. The majority of BPS students are children of color living in Roxbury, Dorchester, and Mattapan, neighborhoods with the highest concentrations of poverty in the Commonwealth. The new student assignment plan was intended to give students more options for attending high-performing schools closer to home. However, children in high-poverty neighborhoods must travel much farther than children in more affluent areas to attend a high-performing school (due in no small part to the district’s school closure decisions), often through areas with comparatively higher crime rates. Asking these students to rely on public transit puts them at unnecessary risk. This risk is not alleviated by the promising attendance statistics on middle schoolers currently riding the T. Many of these students attend Boston Latin or Latin Academy, often using “supplemental” MBTA buses that bring them right to the school’s door. Nor is the risk limited by simply placing more police on the T. MBTA police should not serve as after-school disciplinarians of adolescents, not when a first-time arrest doubles the odds that a student will drop out of school. BPS representatives have said that other major cities, including Chicago, rely on public transportation for their students. But last December a 15-year-old in Chicago was raped and beaten while walking to a bus stop. Violence on school routes is so bad that the state is trying to impose busing on certain routes so that children can get to school safely. Chicago represents a failed experiment, not a model for Boston. Last month was the 60th anniversary of Brown v. Board of Education. In filing Brown, parents fought to secure a quality education for their children, which was being denied them in “separate but equal” schools. Boston’s transportation plan creates a new barrier between low-income families and high-quality schools: their child’s safety. Forcing families to choose between school quality and student safety will only serve to further separate our children into racially isolated schools as families opt to keep their students close to home rather than send them on the T.
The City Council has the opportunity to stop this plan from going forward. If it values the safety of Boston’s children, it must reject the BPS budget proposal. BPS estimates its transportation plan will help save $8 million amid $107 million in cuts. Our children’s well-being is worth far more than this. Michael A. Curry is president of the Boston NAACP. Rahsaan D. Hall is deputy director of the Lawyers’ Committee for Civil Rights and Economic Justice.